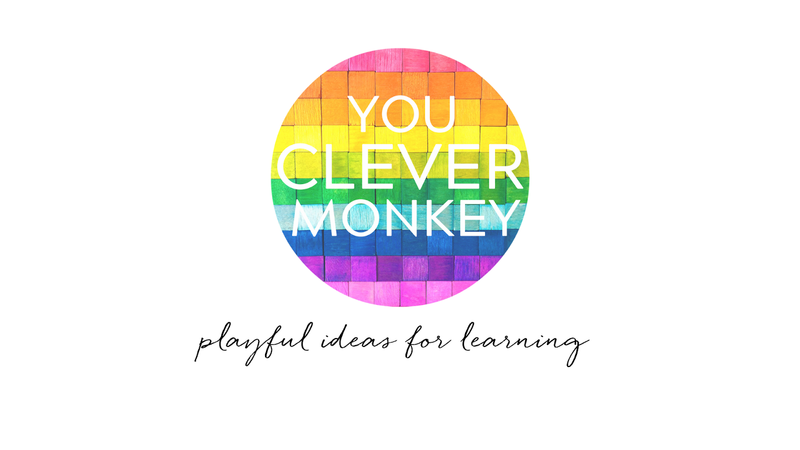 Looking for fun ways to engage young children in their learning? Not many kids can resist playing with toys cars which makes them an ideal resource to build activities around. 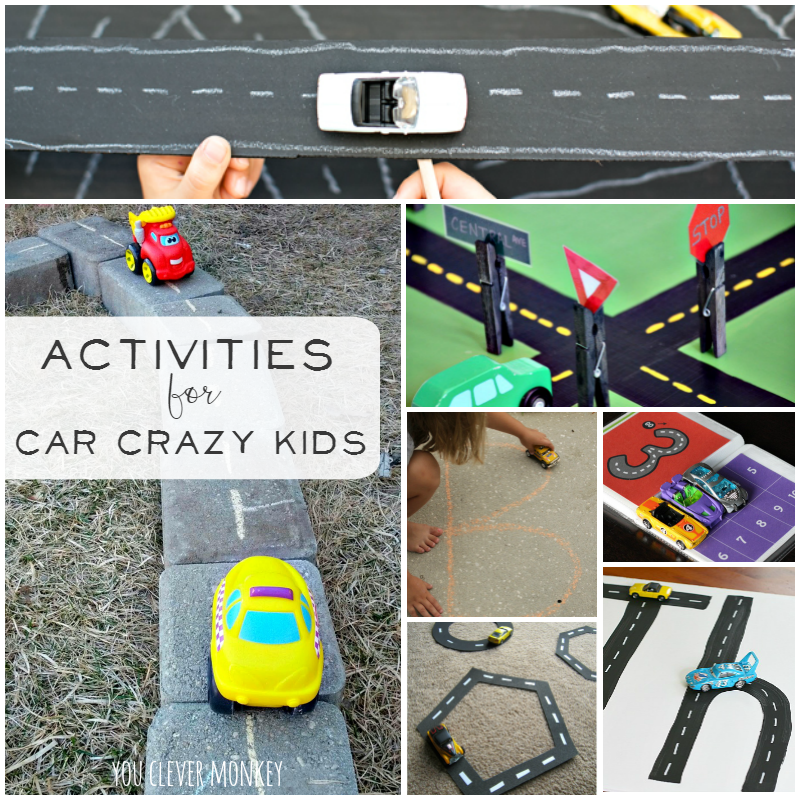 The alphabet car park play mats I made have been such a hit in class and at home, I went looking for more activities for my car crazy kids and we found plenty! 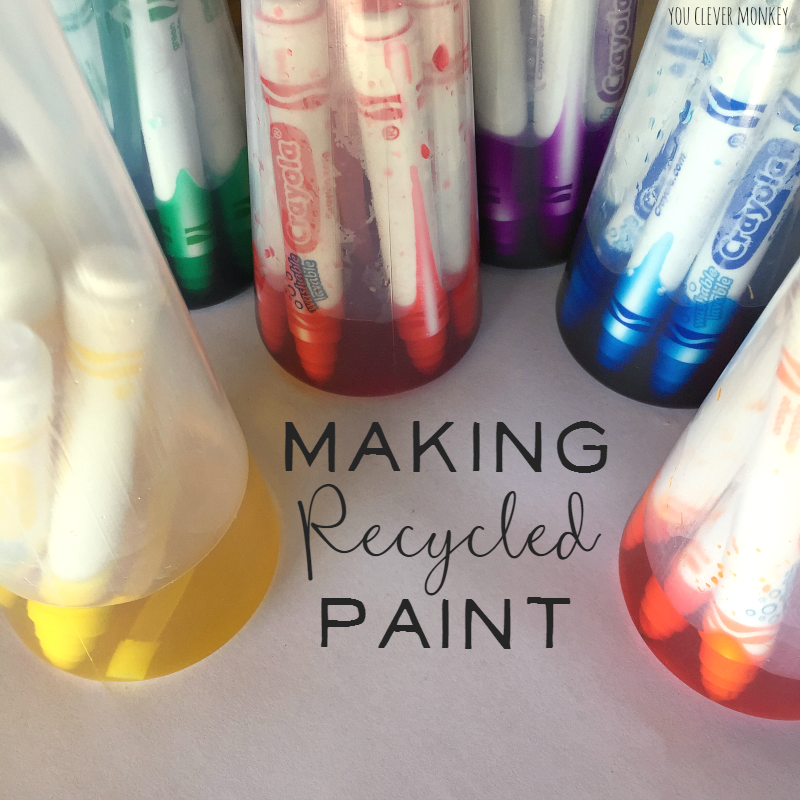 So much has written about the benefits of process art v product art in early childhood. So what is my view? I think that children should be encouraged to experiment and bring something of themselves to any project. I do believe there is great importance in providing opportunities for our young children to think, to wonder, to create in their early years. Process art, art that places more importance in the doing than the end product, certainly allows young children this opportunity but I also think there is a place for craft in early childhood too as it still helps young child develop skills that will continue to help them throughout their lifetime. The debate keeps raging among early childhood groups but I strongly believe we need to trust our children to lead the way, keeping an open mind and respecting to how each individual expresses their creativity. Recently, we were challenged to make something from a bunch of Bunchems. What are Bunchems? They're furry colourful plastic balls of fun! A perfect fiddle toy for small hands, they're like giant (soft) prickles which magically stick when you touch them together but when you've finished, you can easily pull them apart and make something new. 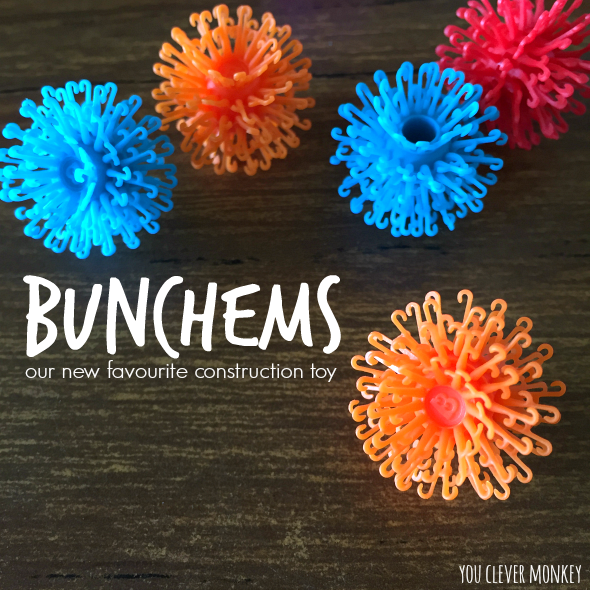 Basically whatever you can think of, you can create it with Bunchems and create we did! 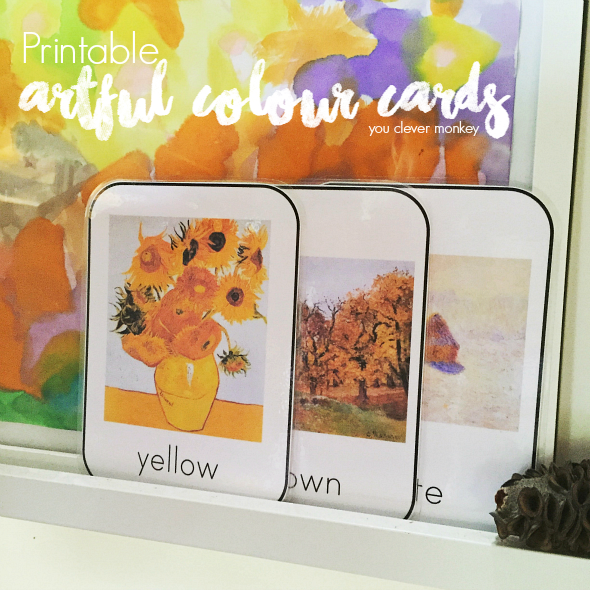 This product talk was brought to you by Nuffnang and Big W.
Use great artwork to help teach your child their colours with our FREE printable artful colour cards. Regular readers here will have noticed I'm slowly adding more and more printables. One of my favourites would have to be our artful colour cards. Throughout school I had dreams of becoming a high school art teacher having always found joy when creating art. I have become a teacher but work at the beginning of the journey through school instead. In my work as an Early Year teacher I often incorporate great artworks as inspiration in our classroom. I created these art colour cards as such a prompt. With more children starting school with poor hand strength and fine motor control than ever before, we are sharing our favourite activities for strengthening fine motor skills at preschool. More and more young children are turning up at preschool without the skills to use scissors or hold a pencil to write which has many educators asking have fine motor skills gone missing for this generation? Has growing up on iPads stunted their other skills? Experts are divided about the reasons of the decline in fine motor skills but there is much we can do before they start school to help strengthen fine motor skills in a child's early years. 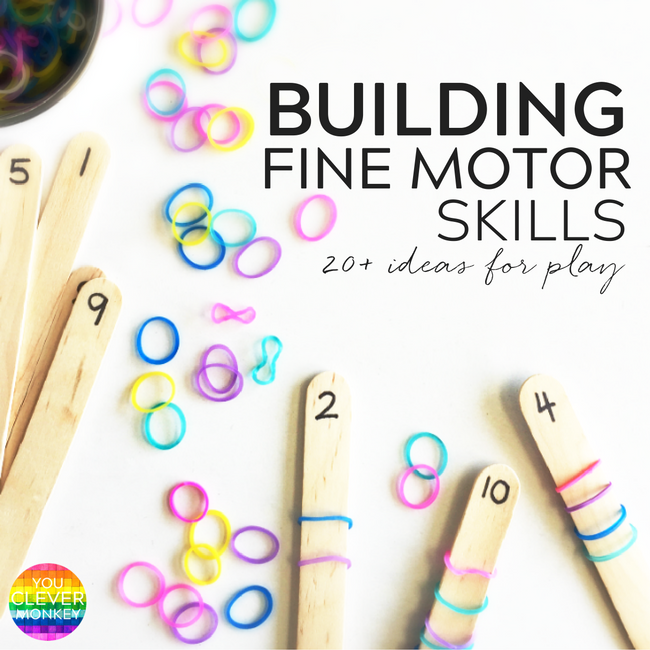 We've collected some of the most engaging fine motor activities from preschool to help you create more opportunities during play for children's fine motor skills to be strengthened. 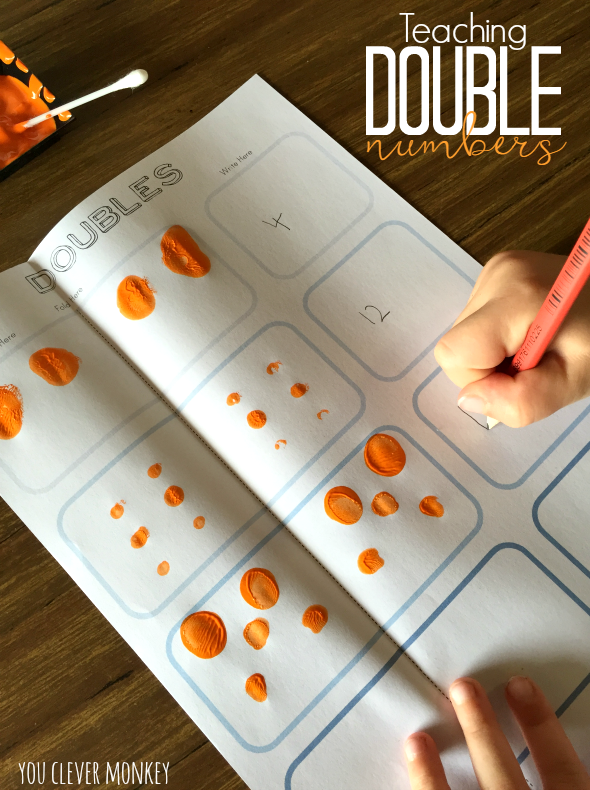 Make teaching the concept of double numbers successful in your classroom with the help of this FREE printable and a simple art based activity. Many young children learn best with the support of visuals. I use many visuals in my early years classroom for this reason. Allowing children to see a concept in action can make the difference between them understanding a new concept and not. Maths as a subject is full of unique language and abstract ideas. 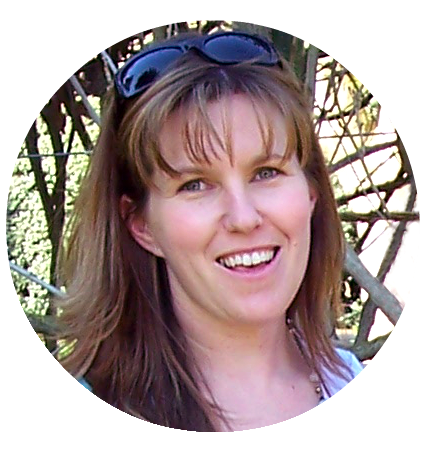 I like to use hands-on play and art to make maths concepts more accessible to my students.